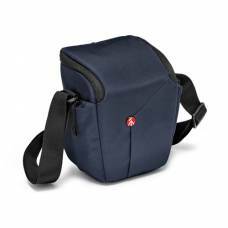 Manfrotto’s Advanced Holster bags are just big enough for the bare essentials. This bag is design.. 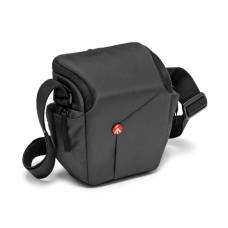 The Manfrotto Advanced Holster Camera Bag fits bare essentials: camera, memory cards and few ac..
Manfrotto’s Pro Light Access Camera Holster has a multi-feature design to fit a Pro DSLR with a 70.. 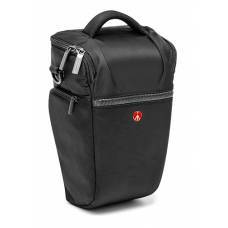 This holster bag will stand the test of time and won't let you down. This bag will stand the test of time and won't let you down. 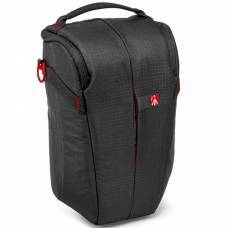 Top fast opening for quick and easy access to all your gear!